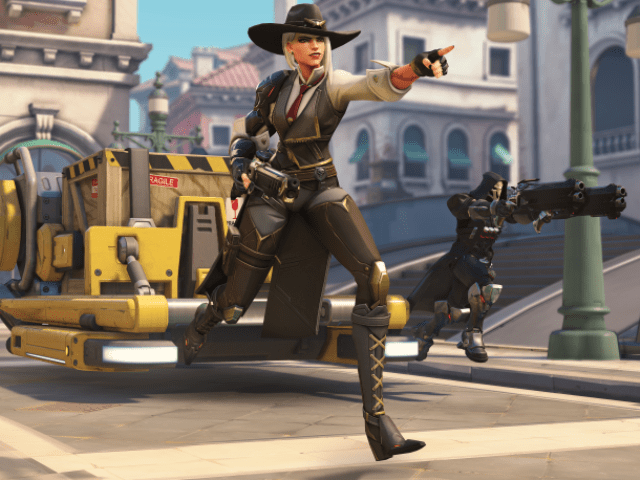 It’s Thursday January 17, 2019 and this is your weekly early morning Esports briefing. For additional longer-form esports news plus jobs, a team directory, glossary, calendar and data, check out our new esports hub updated daily: http://cynopsisesports.com. Another day, another deal for Riot Games, which has now locked in oil and gas behemoth Royal Dutch Shell to sponsor the League of Legends European Championship. 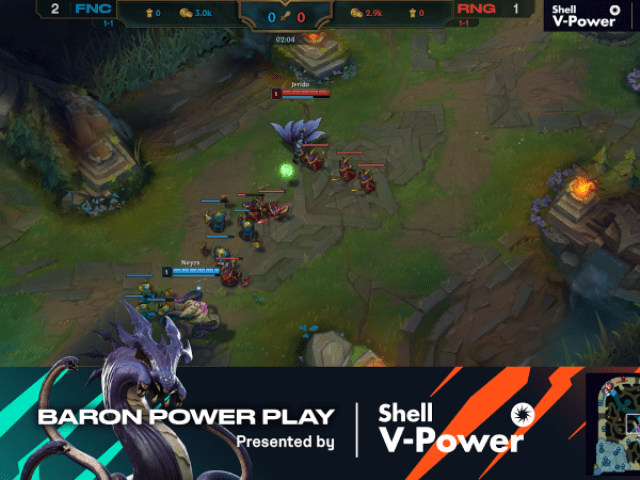 The deal marks Shell’s first foray into esports, with the brand powering the Baron Power Play with “Shell V-Power” during LEC weekly broadcasts. “We’re proud to be collaborating with them on their very first quest to bring entertainment and value to esports fans across Europe,” Riot stated in the announcement. In addition, Shell will provide League of Legends fans with in-game items via various regional promotions. ESL and NODWIN Gaming announced the debut of ESL One powered by Intel in Mumbai, India that will run April 19-21. ESL One Mumbai 2019 will see 12 Dota 2 teams battle over a lion’s share of the $300,000 prize pool along with the championship trophy at India’s first Dota 2 mega event, hosting seven directly invited teams and four teams that enter via online qualifiers, which are set to take place in the regions Europe, North America, Greater China and Southeast Asia. Additionally, a local qualifier will be held in India to find the last participating team among India’s best. The Pokémon Company is launching a new global circuit for fighting game Pokkén Tournament DX. The 2019 Pokkén Tournament DX Championship Series will host four international qualifiers that span Australia, Germany, and North America with the top players from each qualifier invited to the World Championship in DC, where players in each division will battle for a prize pool worth over $20,000. Riot detailed broadcast times and matchups for the LCS North American league. The season kicks off on Jan. 26 with matchups that include: Cloud9/Team Liquid and TSM/100 Thieves. Saturday games will start at 5p ET, while Sunday games begin at 3p. Speaking of a big week for Riot, the publisher and Tencent, its owner, agreed to establish a joint esports venture, according to Score.gg, known as TenJing Sports, and establish a home in Shanghai where the entity will oversee operation of League of Legends tournaments in the country and related products. 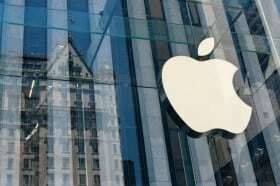 It will also see Riot and Tencent work together on developing new releases. Riot and Tencent will split shares in the venture evenly. The new company will be led by League of Legends IEG head of operation Jin E-bo and Riot Games China head Lin Song. Meanwhile, the University of Washington is building an Esports Arena & Gaming Lounge in its Husky Union Building, with completion expected this spring. According to the announcement, the HUB Esports Arena & Gaming Lounge will serve as a “full-service, state-of-the-art gaming center” that offers both casual and competitive gaming, along with virtual reality in a 1,000 square-foot space. Twitter and YouTube have the largest influence on Twitch: Streamers who’ve linked YouTube and Twitter profiles generated a combined total of 12 billion hours watched in 2018. The YouTube Hypothesis: YouTube may have the largest influence on viewership because it prolongs the value of livestream content. Streamers often edit livestreams to focus on the most exciting moments; new viewers may discover streamers on YouTube and follow them back to Twitch. The Rise of Discord: Discord experienced the largest growth in Twitch influence over the last year. 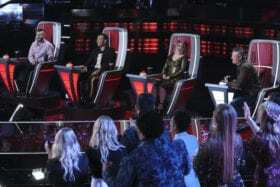 Its hours watched increased by 53% from January 2018 – December 2018. For more insights, analysis, infographics and everything related to game streaming, visit us at: blog.streamhatchet.com. Lots of action on the team front this week. 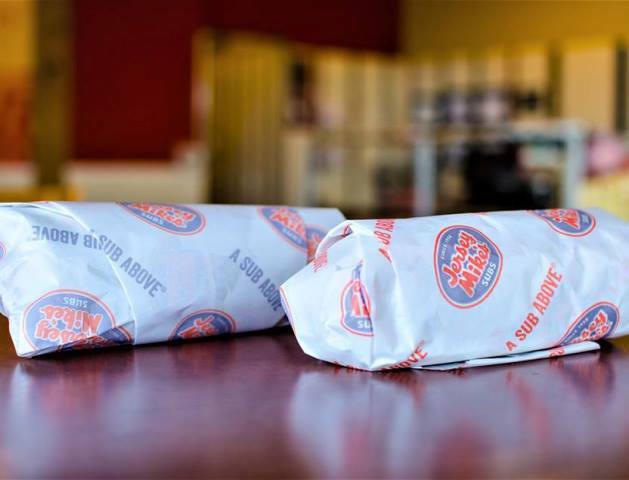 Team Liquid locked in a new sponsorship deal with Jersey Mike’s Subs, where they’ve already “begun brainstorming fun ways to collaborate with Jersey Mike’s, including exclusive streams, special merchandise, and various fun campaigns.” In addition, the team will launch “Jersey Thursdays” today, offering a different player jersey on every third Thursday of each month. Collectables and trading card company Panini is partnering with esports outfit compLexity Gaming in a move that will see the two companies develop projects in the near future, including the launch of a Panini Twitch channel on Jan. 17. The companies will work to engage fans from both esports and traditional sports through original content collaborations, onsite activations, and collectible memorabilia. Complexity influencers and streamers from Madden, Fortnite, card games, and other gaming communities, will stream on the official Panini Twitch channel, alongside a dedicated monthly YouTube video, and social media posts. 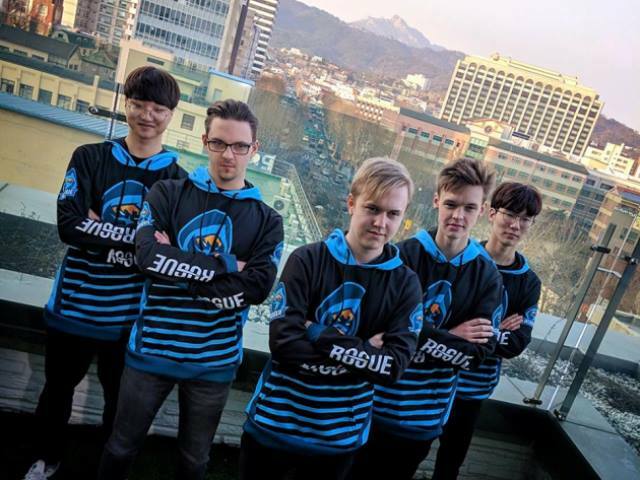 North American esports organization Renegades entered a multi-year partnership with clothing manufacturer Champion. Champion will design and create limited edition apparel collections throughout the course of the deal. Elsewhere, Riot Games gassed up a deal with Kia Motors to serve as the LEC’s automotive sponsor for the 2019 season, as the European League of Legends organization preps for its new season. The deal sees Kia serve as the presenting sponsor of the ‘Player of the Game’ segment. Kia will also be making appearances at LEC “roadshows and offline events.” LEC starts on Friday at noon and continues on Saturday at 11a. Lagardere Sports also unlocked a multi-year partnership with Riot and the LEC designed to target “the commercialisation of the newly established LEC” and collaborate in multiple areas to further develop esports in Europe. Lagardere Sports will act as the exclusive sponsorship agency for the LEC and leverage the long-term knowledge in sports sponsorship consulting and activation to conceptualize and establish long-term partnerships between endemic and non-endemic brands and the LEC. The two companies will create future initiatives designed to enhance the relevance of the league as well as esports as a whole, including the “development of innovative sponsorship concepts and unique activations that guarantee brands to reach a highly involved and young target group.” As part of the partnership Lagardere Sports will launch a microsite informing about the agency’s esports activities and the sponsorship opportunities at the LEC. KFC Gaming will sponsor a Call of Duty event in the UK called titled KFCRoyale, in partnership with Call of Duty UK and pitting competitors in the title’s Battle Royale game mode, Blackout. HyperX launched “We’re All Gamers,” a major national advertising campaign that features its lineup of celebrity influencers including musician Post Malone, top athletes Gordon Hayward, Joel Embiid, JuJu Smith-Schuster, De’Aaron Fox and celebrity gamers Pokimane, Shroud, Daigo, and Rush. 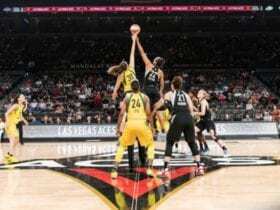 The campaign will run on television, digital and social channels in 2019 and as the new presenting sponsor of the NBA Saturday Primetime telecasts, HyperX will begin airing the ad campaign on Saturday on ABC and ESPN and will continue through the playoffs and the NBA Finals. Apparel is one of the fastest growing categories in esports sponsorship, with many top tier brands recently committing to team level sponsorship deals. This week, the trend continued with Cloud9 announcing a new deal with PUMA. 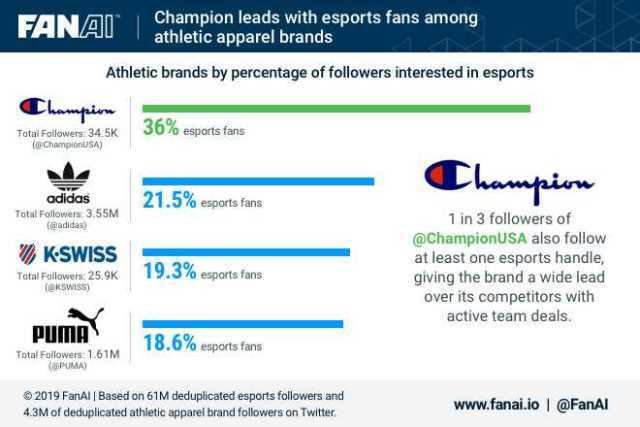 To dig deeper into this, FanAI took a closer look at a few major athletic apparel brands and investigated the brand awareness gained with the esports audience. While all of the brands have a lot of room to grow into the space, Champion has captured the greatest proportion of esports followers amongst their own handle. 36% of Champion’s Twitter followers also follow at least one esports handle, which could be the result of their multiple partnerships with organizations like FaZe Clan, Dignitas, and most recently FNATIC. This data demonstrates the potential results non-endemic brands can see by becoming first movers in esports within their respective sponsorship category. Wrapping up its numbers from 2018, Superdata released its annual report on the gaming marketplace, noting that the games and interactive media industry grew 13% in 2018, driven by the success of Fortnite. Overall, free-to-play titles drew 80% of digital games revenue in 2018. 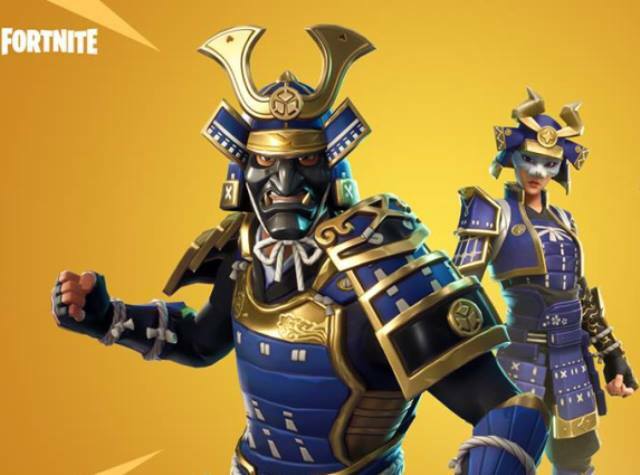 Fortnite earned $2.4 billion on its way to becoming a global phenomenon. Global esports organization Gen.G appointed Chris Park as Chief Executive Officer. Gen.G has also announced that co-founder Kevin Chou will assume the role of Executive Chairman. Park most recently served at Major League Baseball as Executive Vice President, Product & Marketing. He will be setting and guiding the day-to-day execution of Gen.G’s strategy in a close partnership with Chou, and will relocate from New York City to Gen.G’s new headquarters in Los Angeles. Beasley Media Group, LLC, a subsidiary of Beasley Broadcast Group, Inc. named Jennifer Sulik to the newly created position of Vice President of Strategic Partnerships at Beasley XP, the company’s recently announced esports division. Sulik most recently served as the founder and chief executive officer of Go Media Detroit. ON THIS DAY in 2005: Electronic Arts inks a 15-year deal with ESPN for access to ESPN televised programming, personalities, and other opportunities. Leading best practices through expertise on Facebook, Twitter, Instagram, YouTube, and Discord. Committed to gaming and technical innovation and offers top candidates the opportunity to learn and grow with some of the smartest and most creative minds in the industry. Clearly identify growth and engagement goals for each platform. Design, implement, and balance gameplay systems such as player abilities and weapons. Work closely with the Design and Art teams to bring ideas and new gameplay features into the game. Collaborating with designers and engineers to develop beautiful interfaces that look great and run smoothly. Own and operate our entire data stack using modern technologies such as Apache Beam, Pub/Sub and Airflow. Work collaboratively, support and provide leadership across sales, legal, digital, licensing and media departments to maximize sales potential of products. Departmental management duties including mentorship and cross-departmental coordination. Responsible for developing marketing plan and budgets for corporate fax marketing. Cultivate and lead a world-class team of authors, animators, visual designers, illustrators, and more. Conducting Director or Executive Level Searches – or handling outside agencies who are working on them. Work within the set standard for all character asset design, creation and in-game implementation within the production path as it relates to design. Participate in high-level discussions about the interaction between code, content creation, and Q/A to determine direction needed for quality customer support.